Rob Zombie makes his own sequel to his own remake of the horror classic where he puts putrid flesh on the bones (and gives him a mother. What?) of that ultimate senseless killing machine Michael Myers. A potentially pointless exercise in some ways perhaps but he beefs up the back story but Zombie’s singular stylistic flourishes are still well worth a look. 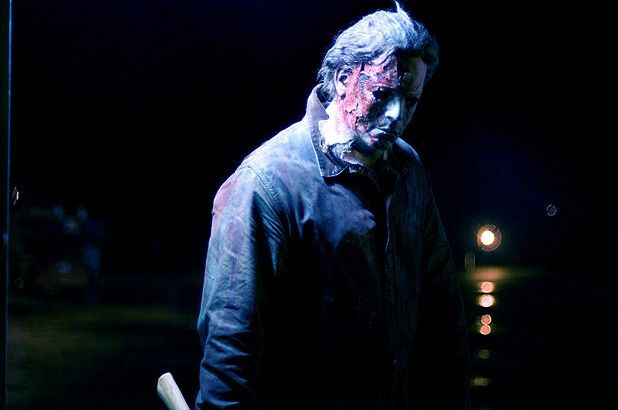 Rob Zombie makes a sequel to his own remake of the horror classic where he puts putrid flesh on the bones of that ultimate senseless killing machine Michael Myers. Although a potentially pointless exercise, Zombie's singular stylistic flourishes are still well worth a look. Can you escape the infected at this pop-up horror experience in the heart of Edinburgh?